Now that it’s been officially announced, I guess I can say what I’m working on. 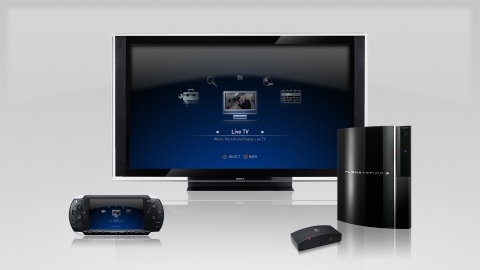 I’m leading the application team for Sony’s new PVR, “Play TV”. The response seems overwhelmingly positive. Congratulations and well done to the team: the three Tonys, the two Matts, Mark, Sergio, Manuel, Nigal, Emily and the Crowdermiser. It’s amazing what we’ve achieved in such a short space of time.